Because of its climate, weather systems, vegetation and rugged terrain, NSW is one of the most bushfire-prone areas in the world. NSW National Parks is committed to minimising the likelihood and impact of bushfires within our parks and reserves. 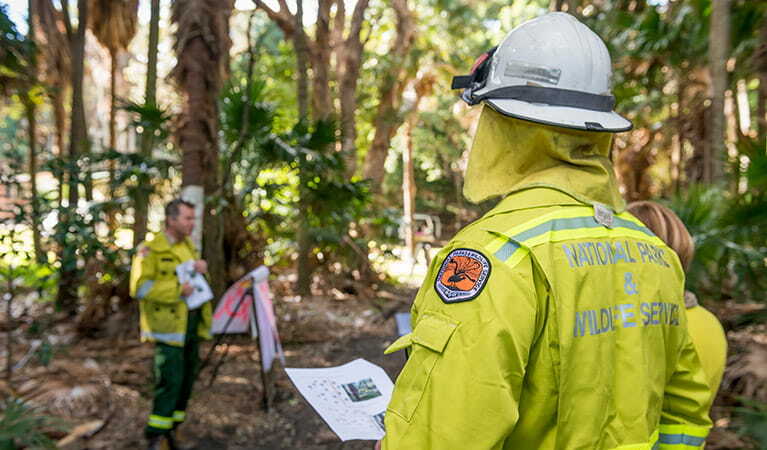 NPWS works closely with NSW Rural Fire Service, Fire and Rescue NSW, Forestry Corporation of NSW, Sydney Catchment Authority, and neighbours of NSW national parks to coordinate fire management strategies which identify community and environmental assets at risk from fire, and outline plans to reduce these risks. The type of strategy developed for each park varies according to the complexity of the park’s fire management issues. 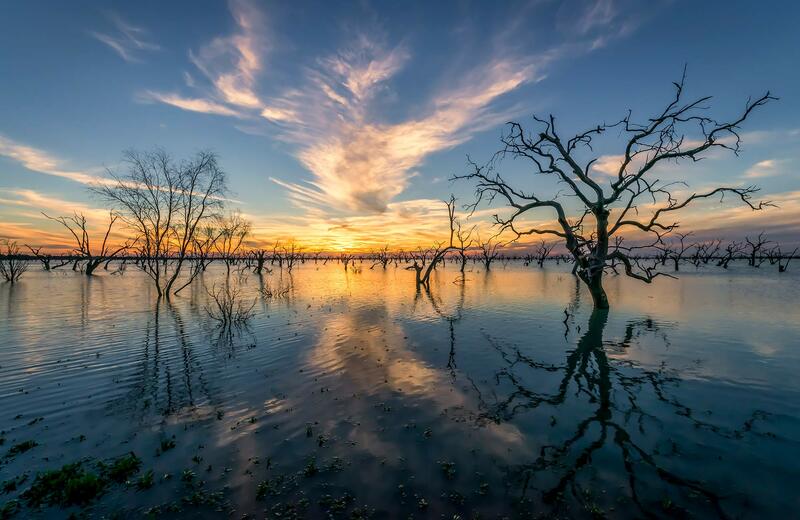 These strategies go through a formal draft stage, and after NSW National Parks has considered all draft submissions, the strategies are placed on public exhibition so members of the public can read and comment on the drafts before they’re finalised and adopted.